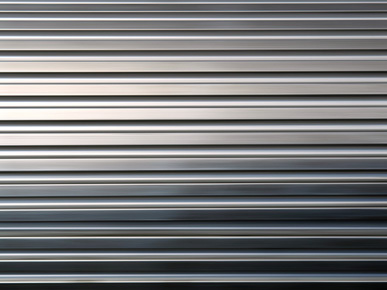 Orlando Pascoa's Fencing & Gates have been proudly installing quality metal fences and gates in Sydney for over 10 years. We are a family owned and operated fencing and gate business and offer the highest quality fencing & gate products available to meet all your requirements. Orlando is strongly committed to providing high quality service that ensures customer satisfaction. 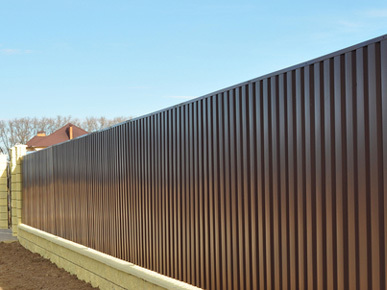 Orlando listens to his customers to understand their fencing and gates project and deliver the right solutions on time at competitive prices, supported by experienced advice. Contact Orlando now; he will be delighted to complete your fencing and gates needs. 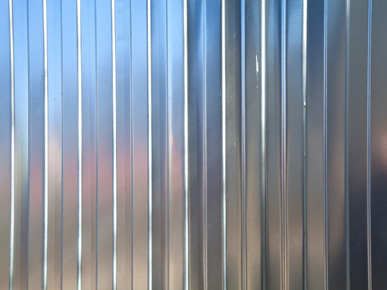 Whether you’re fencing and gates needs are for a home or commercial premises. 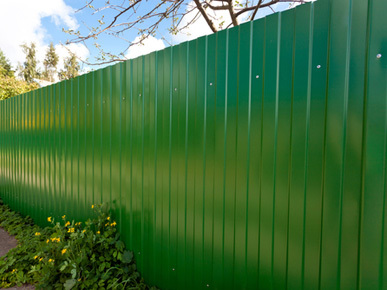 No matter how big or small your fencing project may be. 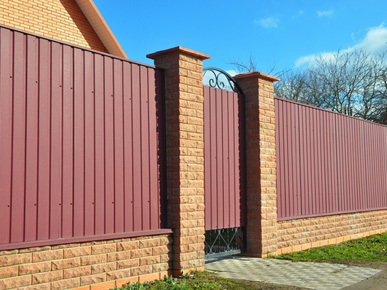 Orlando will provide you with a FREE fencing and gates quote. 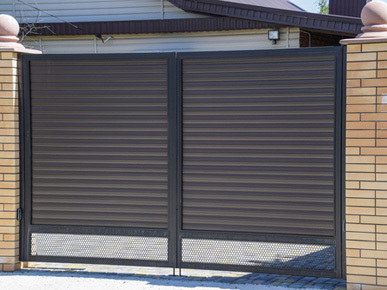 Orlando Pascoa's Fencing & Gates are fully insured and licensed for your peace of mind and our work is guaranteed to ensure your complete satisfaction.